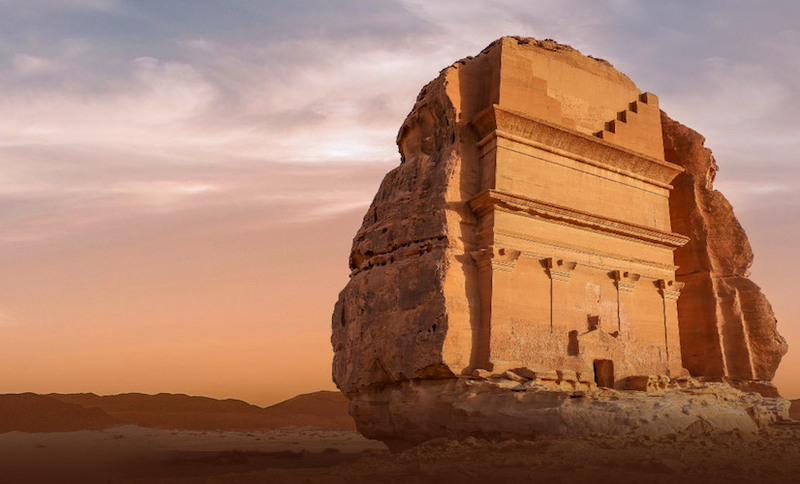 Medina, KINGDOM OF SAUDI ARABIA – Qatar Airways, newly crowned Airline of the Year 2011, has reaffirmed its commitment to the Kingdom of Saudi Arabia with the launch of a fourth destination in the country – four-flights-a-week to the holy city of Medina. The new route, non-stop from Doha, takes Qatar Airways’ capacity to Saudi Arabia up to 60 services a week, representing a significant increase in frequency to the country from 35 flights just a few weeks ago. The carrier recently boosted capacity to Saudi Arabia with 14 weekly flights to the capital Riyadh; 14 services-a-week to the Red Sea port city of Jeddah; and 28 weekly flights to the key commercial hub of Dammam. 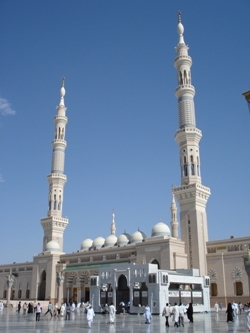 Medina is known as the second holiest city after Mecca, a place visited by Muslims from around the world. Medina is now developing into a thriving centre for education and commerce, in addition to its religious importance for thousands of years of history. Among the many projects under development is the Knowledge Economic City, one of Saudi Arabia’s major projects, designed to foster education and development in the country. Passengers flying to Medina can travel in comfort from more than 100 destinations served by Qatar Airways across Europe, Middle East, Africa, Asia Pacific, North America and South America, via the airline’s Doha hub with the shortest possible connecting time. Medina also becomes the ninth new route launched by Qatar Airways so far this year. Others being the introduction of services from Doha to Bucharest, Budapest, Brussels, Stuttgart, Aleppo, Shiraz, Venice and Montreal. 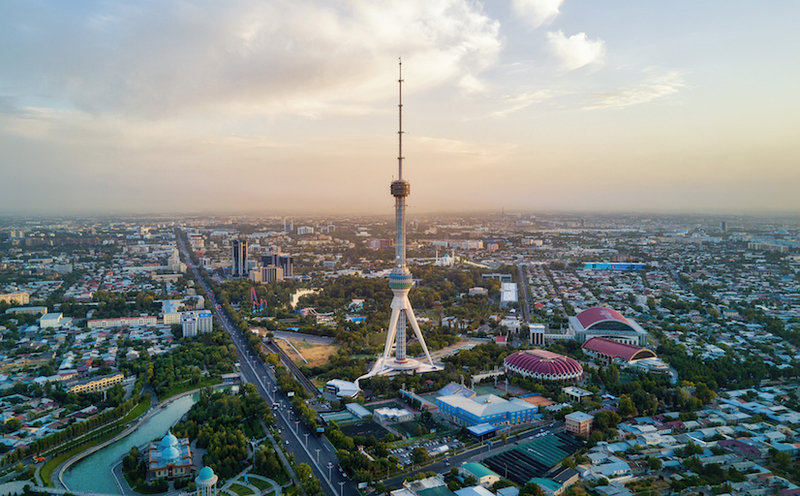 Over the next few months, the airline introduces services to Kolkata, Sofia, Oslo, Entebbe, Baku and Tbilisi. Of the new Medina services, Qatar Airways Chief Executive Officer Akbar Al Baker said: “We are delighted to add Medina to our global route network, further strengthening our presence in the Kingdom of Saudi Arabia and clearly proving how important this dynamic market is for Qatar Airways. “We will now be able to fulfill the long-felt need of our customers, especially as we welcome the Holy month of Ramadan in a few weeks from now. “As the route to Medina develops, we will also look to add frequency and capacity to improve connectivity even further,” added Al Baker. The Doha – Medina route is operated with an Airbus A320 in a two-class configuration of 12 seats in First Class and 132 in Economy. Qatar Airways’ expansion continues relentlessly later this month, extending its reach in South Asia with the launch of flights to Kolkata – formerly known as Calcutta – the commercial capital of eastern India from July 27. Kolkata becomes the 12th destination served by Qatar Airways across India. By 2013, Qatar Airways plans to serve over 120 key business and leisure destinations worldwide with a modern fleet of more than 120 aircraft. Today, the airline’s fleet stands at 98 aircraft, flying to over 100 destinations across Europe, Middle East, Africa, Asia Pacific, North and South America.